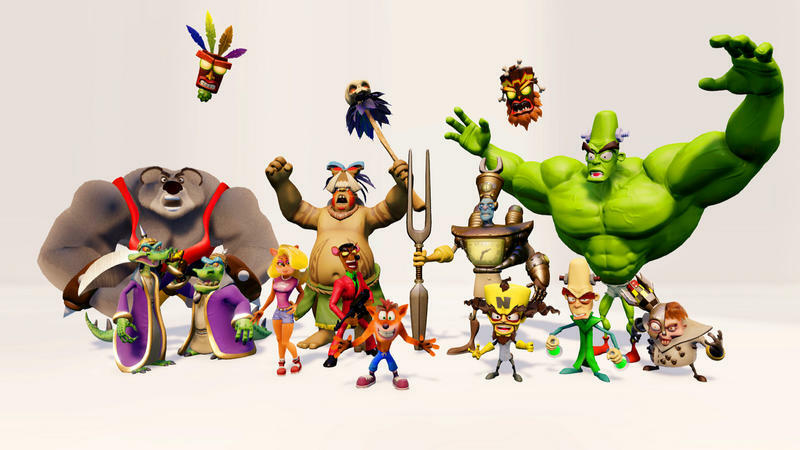 When Crash Bandicoot released on the PlayStation just over twenty years ago, it was a technical marvel. It’s hard to remember that when looking back at it now. When Nathan Drake sits down to play it with Elena in Uncharted 4: A Thief’s End, just how old the game is comes into stark contrast. A look back at the game from YouTube channel Did You Know Gaming brings all kinds of interesting tidbits together in one place, though. 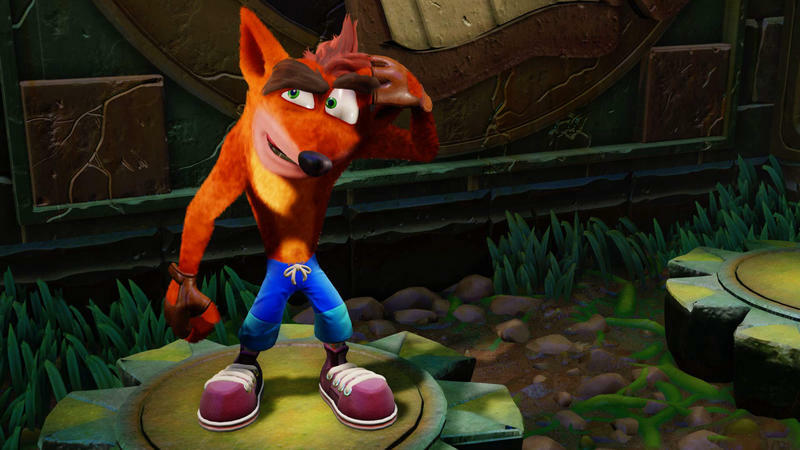 The entire design of Crash himself – aside from a couple tweaks for the Japanese release of the game – is about making him more playable. 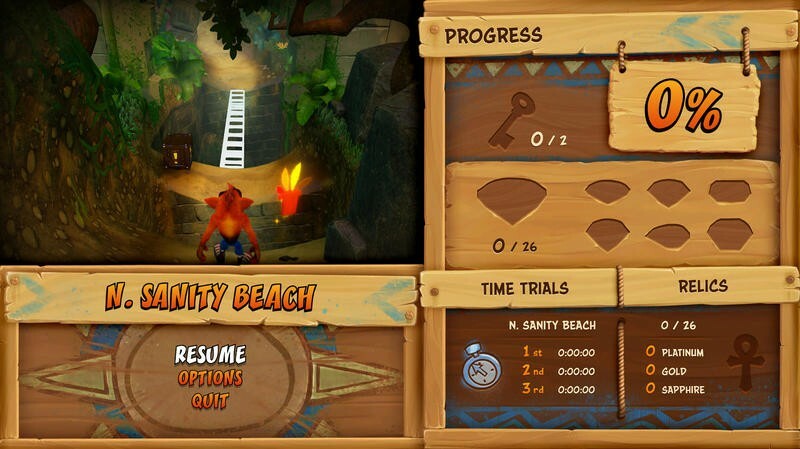 The character’s bright orange color was chosen to contrast with the rest of the game to make him easier to spot on-screen. 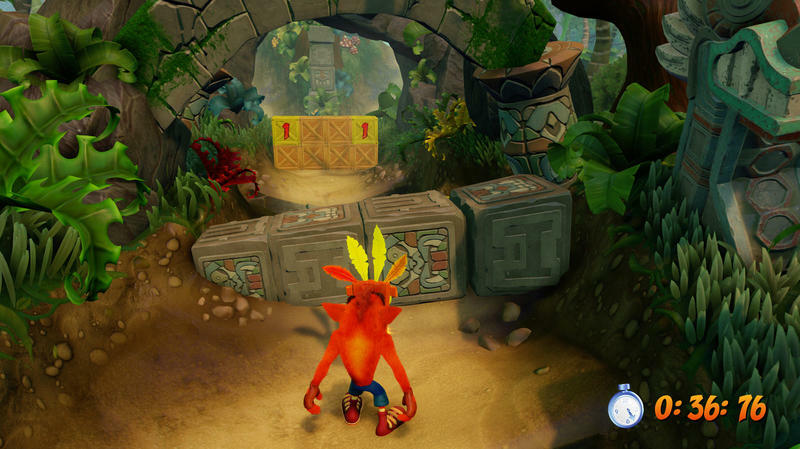 His back and front were given contrasting designs and colors so that the player could easily tell which way Crash was facing at any given moment. Even his gloves were there to help make his design more visible. 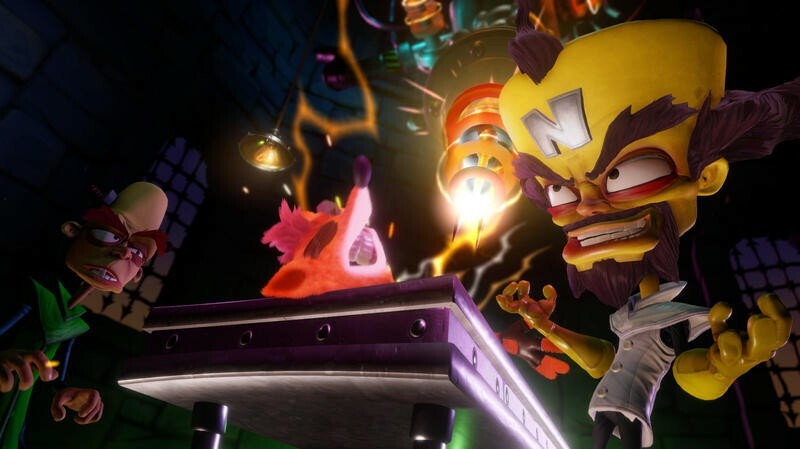 Crash’s huge face is as big as it is to make it easier for players to any emotions the character is communicating. 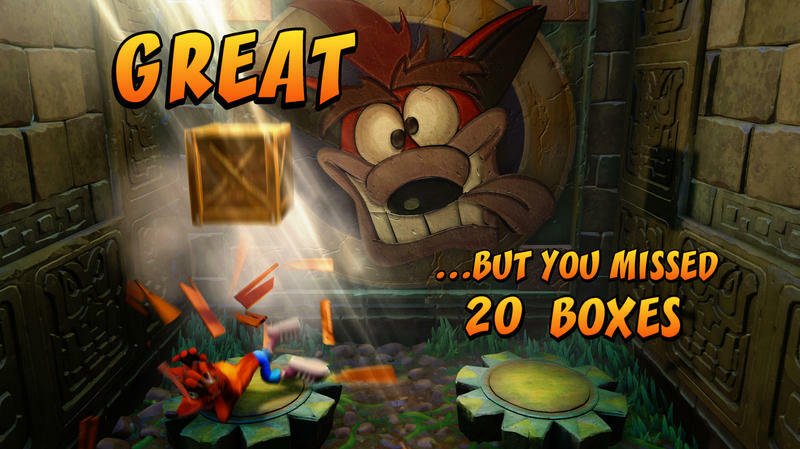 Naughty Dog’s polygon-intensive levels are the reason Crash’s narrow, corridor-focused platforming is what it is. According to DYKG, the studio was making such polygon-intensive levels that it had to find ways to hide polygons to save on system overhead. At the time, all this stuff was very new, so studios like Naughty Dog were wandering into uncharted territory. Uncharted territory. The game looked so good at the time that there were rumors that the demo was faked and that powerful computers were hidden powering the game. People even believed that Naughty Dog had gotten some super secret documents from Sony that let them squeeze a bit more out of the system. One particularly interesting trick the studio involved filling up the entire CD the game came on. The game didn’t fill up the entire disc, but a single file, a huge chunk of random gibberish, was put on the disc. This large file was around the center of the disc, thus pushing the game data out closer to the outer rim of the disc where data would load faster. CD drives were incredibly slow back then, so every advantage counted. It’s a hacky way to speed up loading time, but it works and it’s pretty dang cool. 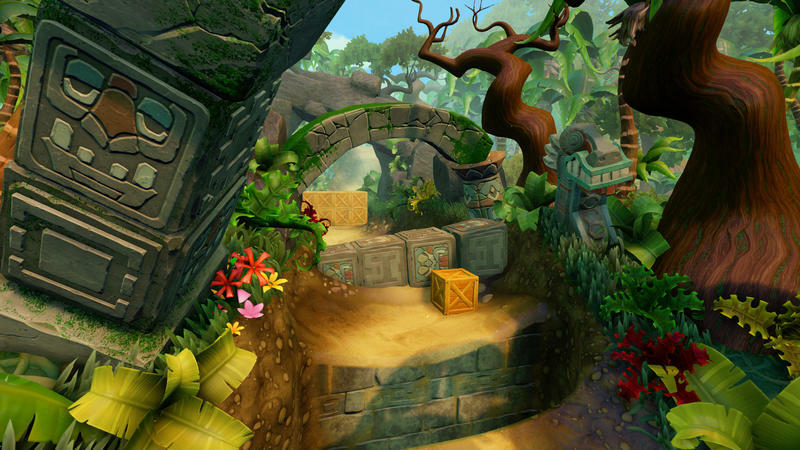 Technical secrets aren’t all the Bandicoot holds, though. Check out the video for a bunch of swear words the team put into the game, as well as a list of weird, inexplicable changes Japanese executives requested for the game, such as changing music on one level because it was “too nostalgic.” Okay. The Bandicoot was almost another animal altogether, save for some extreme measures by the studio. 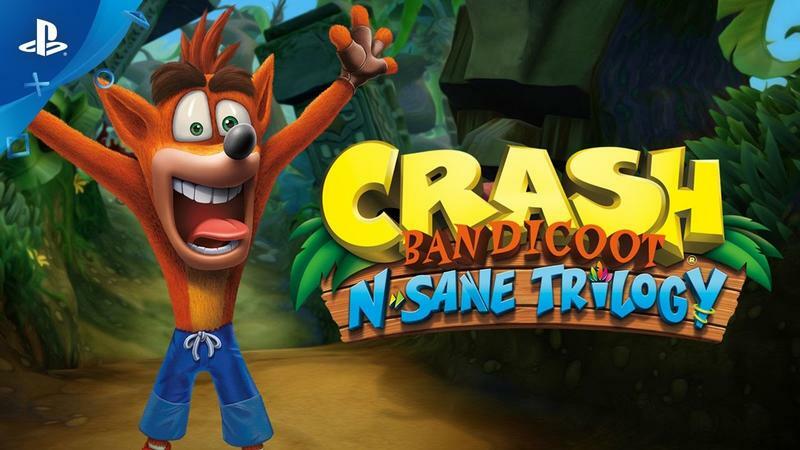 The not-wombat is finally getting his re-release when Crash Bandicoot N. Sane Trilogy hits PlayStation 4 on June 30, 2017.